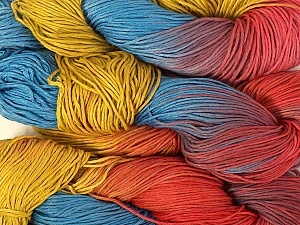 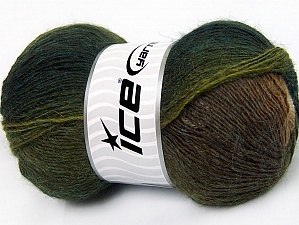 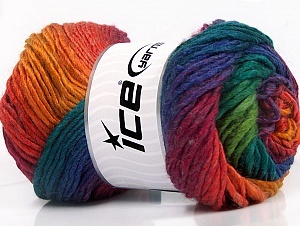 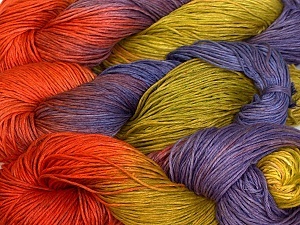 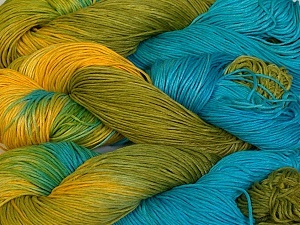 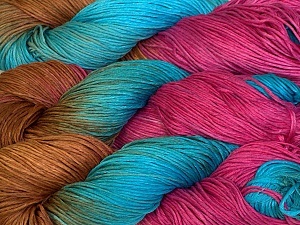 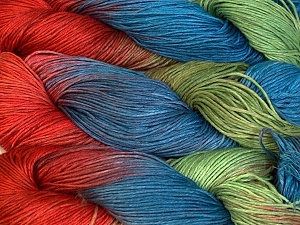 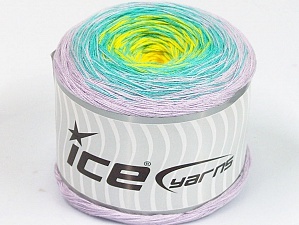 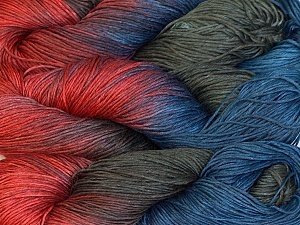 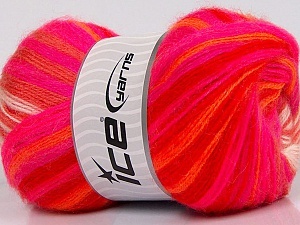 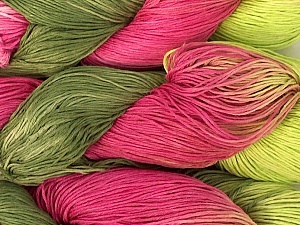 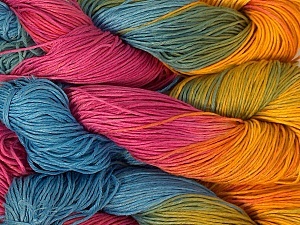 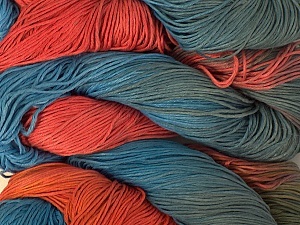 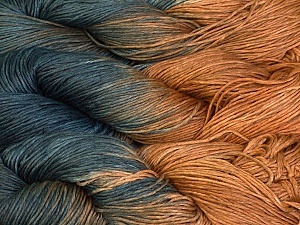 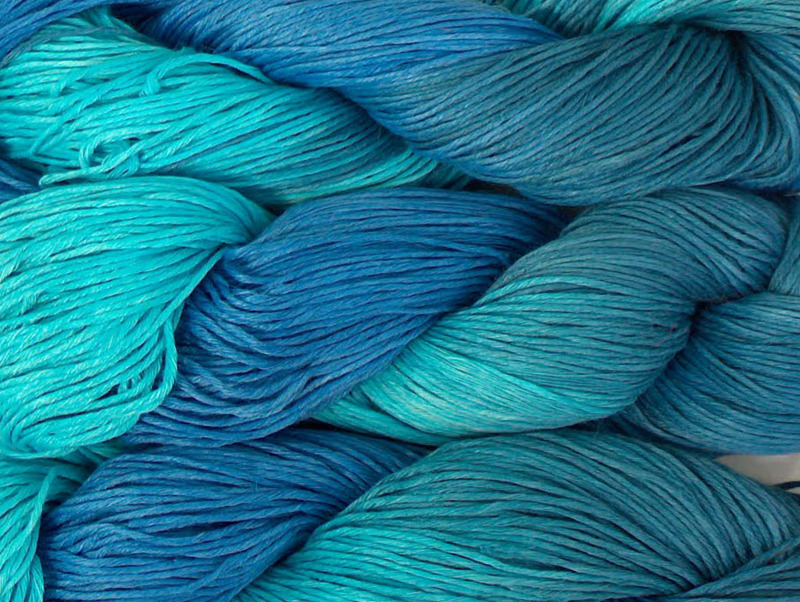 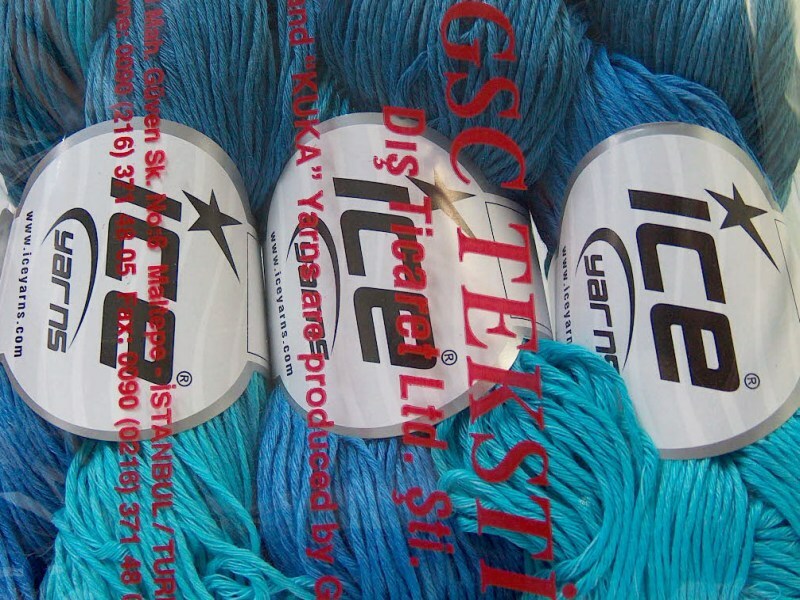 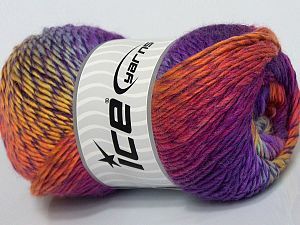 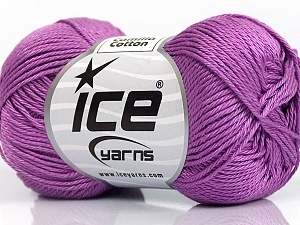 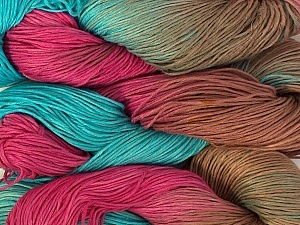 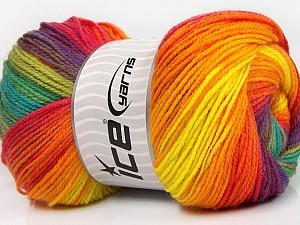 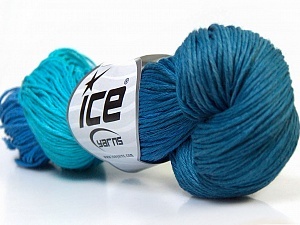 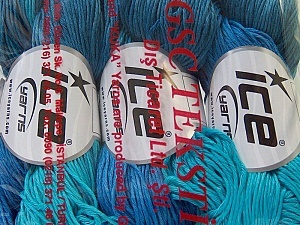 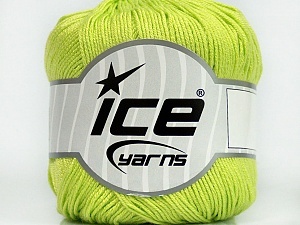 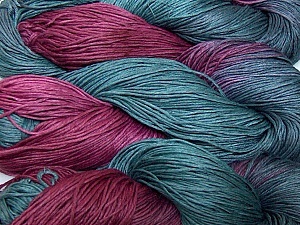 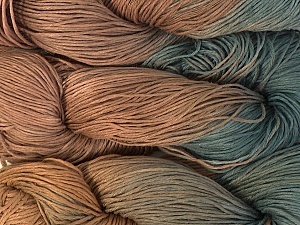 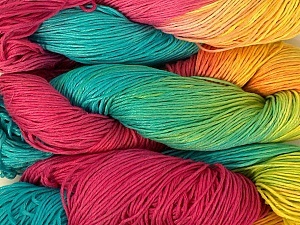 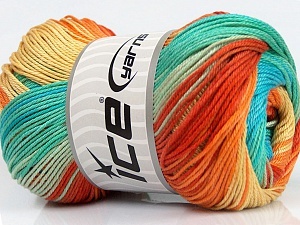 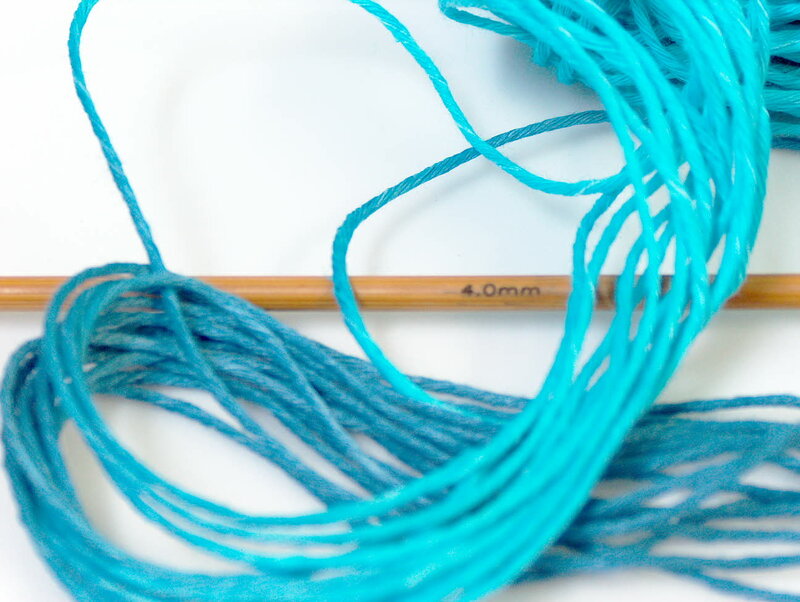 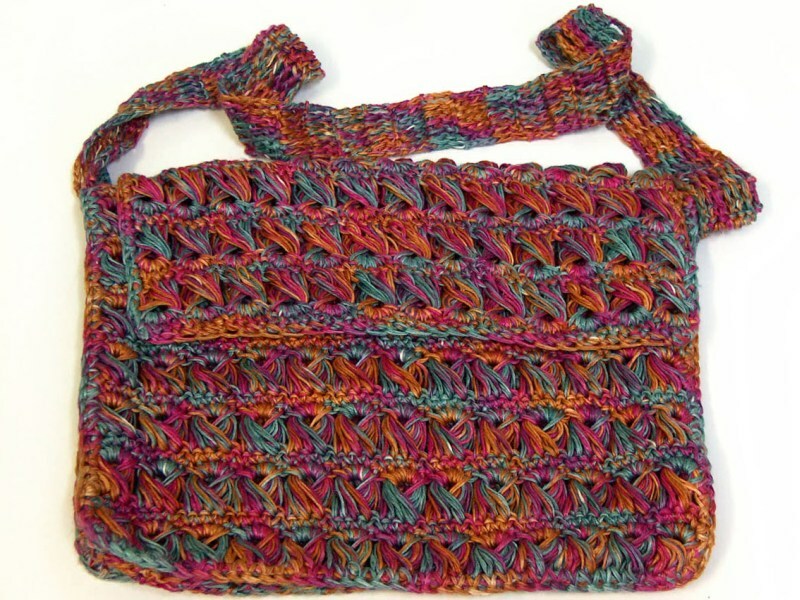 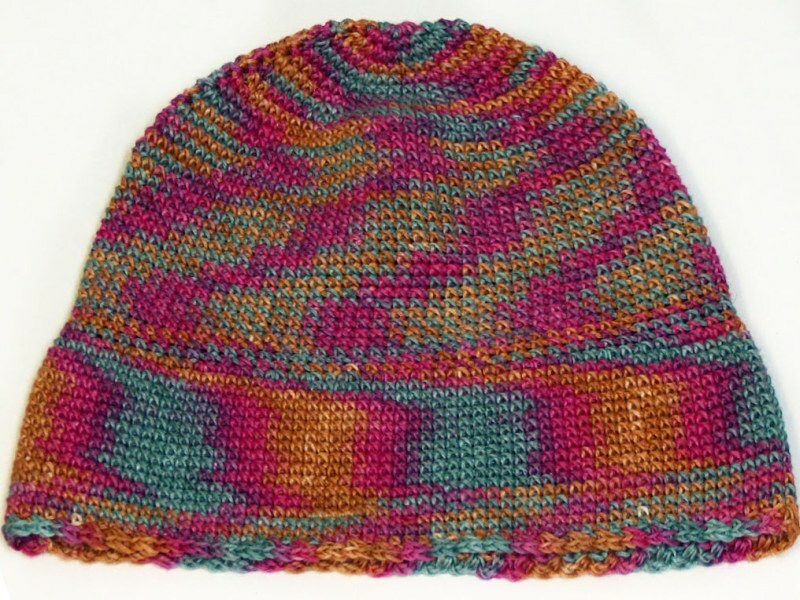 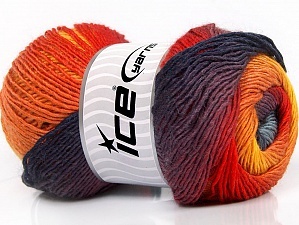 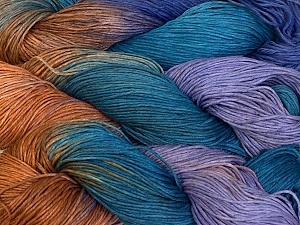 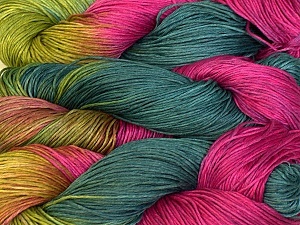 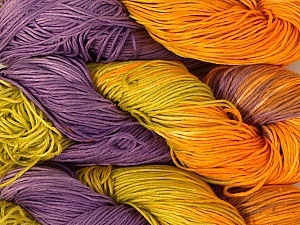 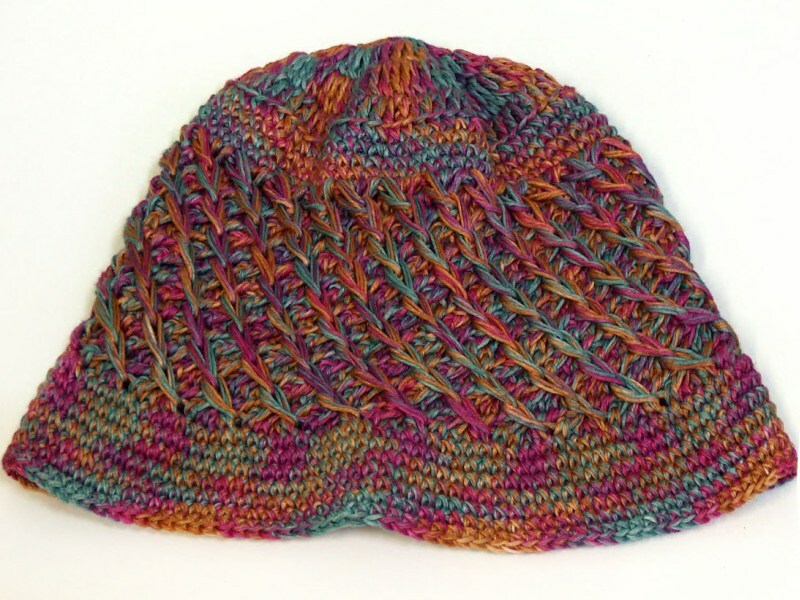 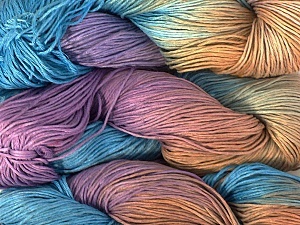 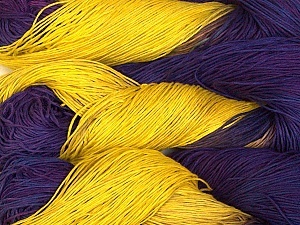 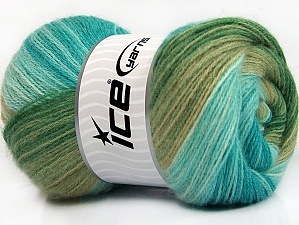 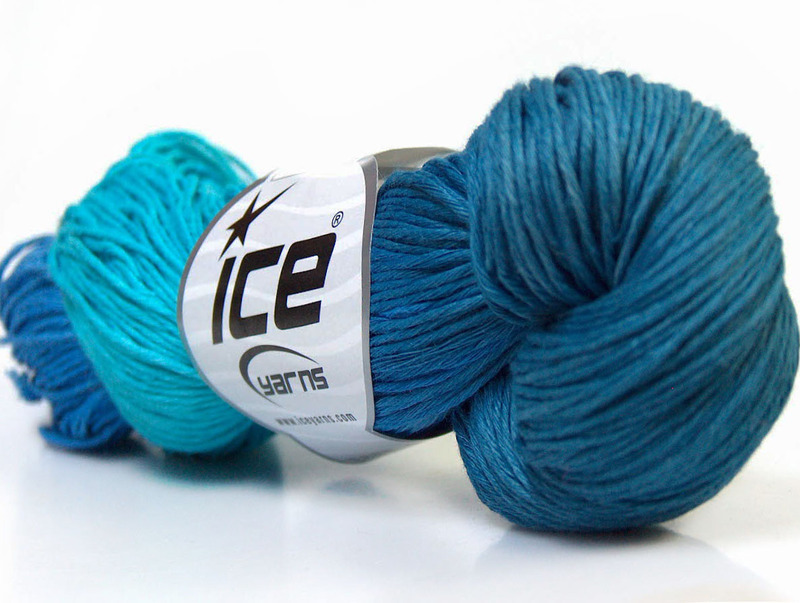 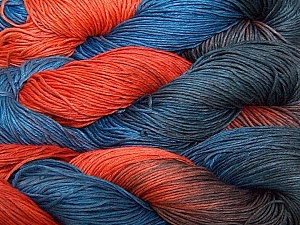 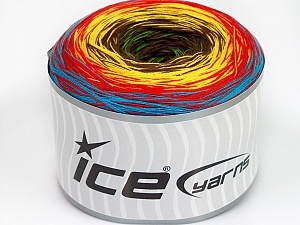 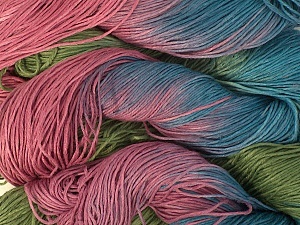 In this yarn a 100% Linen yarn is used. 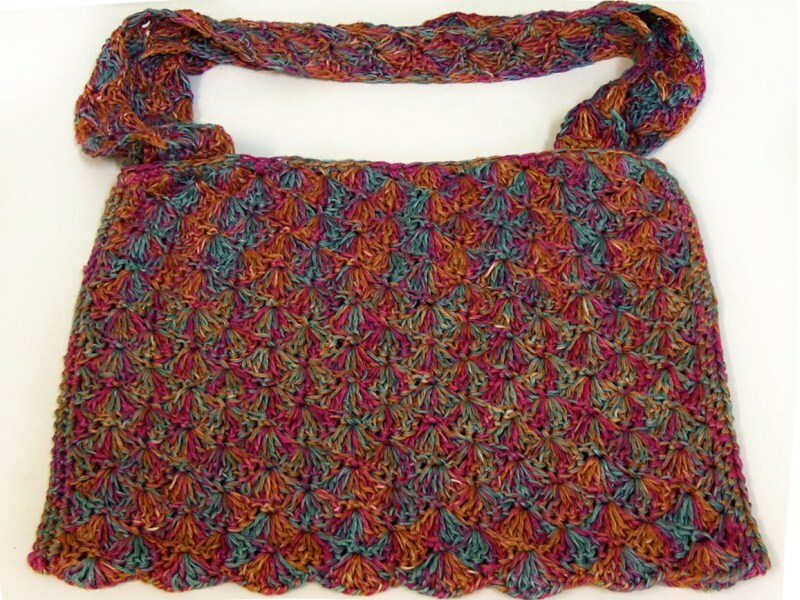 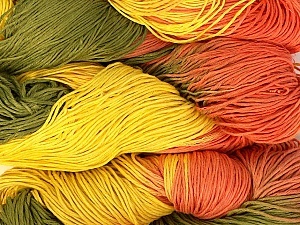 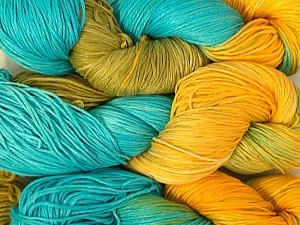 Dyeing process is totally hand made with natural plants and NO chemicals were used. 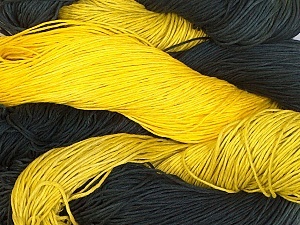 For this reason, please be advised that some white parts may remain.